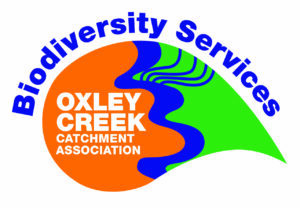 OCCA Biodiversity Services of the Oxley Creek Catchment Association (OCCA) is a team of skilled and qualified contractors that are passionate about delivering best practice in natural area restoration. Changes in land use, the proliferation of weed species, and the clearing of native vegetation have all played a part in disrupting the ecological values of our precious natural areas. The regeneration processes employed by OCCA Biodiversity Services are a means of restoring the balance. We adhere to a revegetation policy ensuring appropriate practice to deliver the best possible outcomes for our environment and clients. A copy of our Revegetation policy is available for download here. We customise projects tailored to your needs and the needs of your environment and can coordinate corporate and local community engagement.